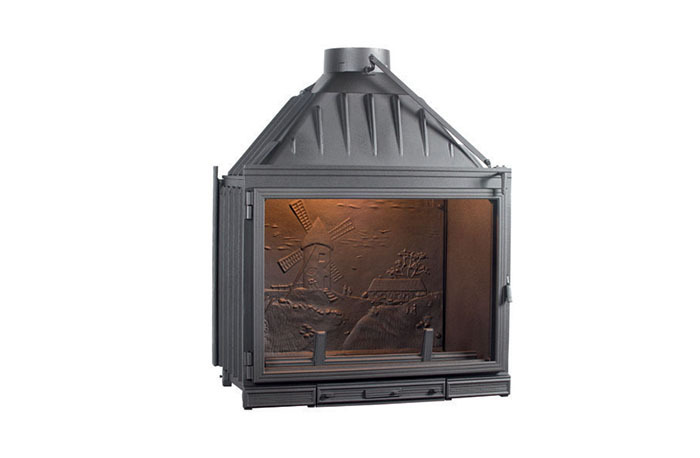 Handmade in France, the Seguin Multivision 8000 cast iron cheminee fireplace with swing mechanism and back interior cast iron windmill moulding is sure to impress guests in any living space. 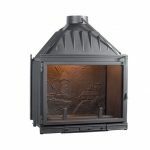 This beautifully crafted, pure cast iron wood fire is sure to add breath taking ambiance in any stylish home whether installed as a built-in or freestanding fireplace. 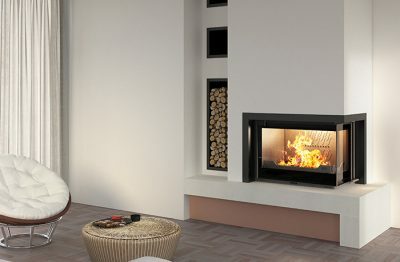 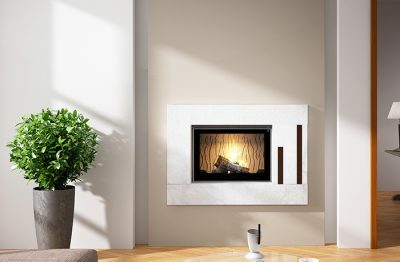 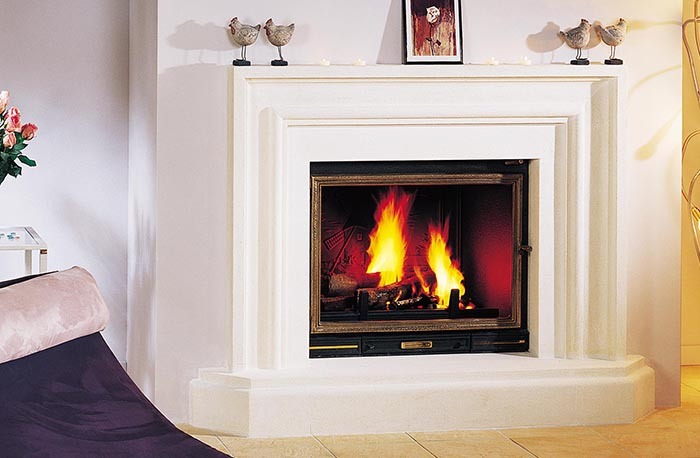 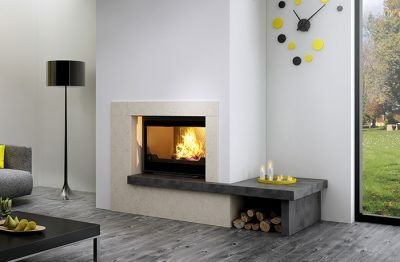 The undeniable quality of the Seguin Multivision 8000 cast iron cheminee fireplace will also aim to please aesthetically and burn effectively.